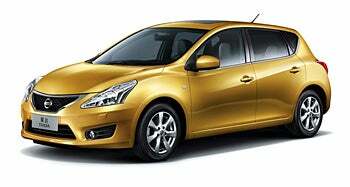 The new Nissan Tilda (aka Versa) just bowed in Shanghai. This is the company's best-selling global model because it's not a bad drive, the looks are passable, and it's cheap. Here's to another generation of inoffensive mediocrity!